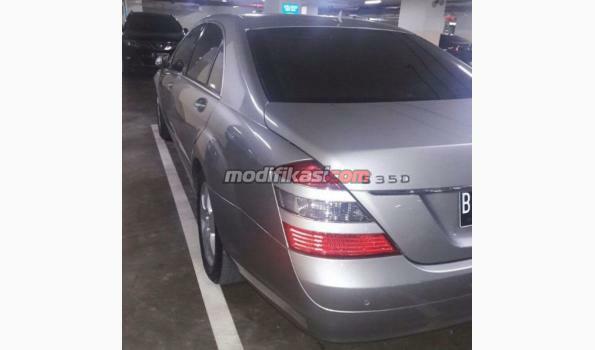 New Mercedes Benz S-Class Indonesia Harga On The Road Jakarta 2018 S400 L Exclusive Rp. 2.467.000.000,- Ready Stock Silver On Black NIK 2017 S450 L Rp. 2.606.000.000,- R..